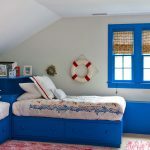 Accentuating the corners of your living room or bedroom can be tricky at times. Sometimes you think of a floor vase and other times plan to get a floor lamp. But, did you think of a corner desk? 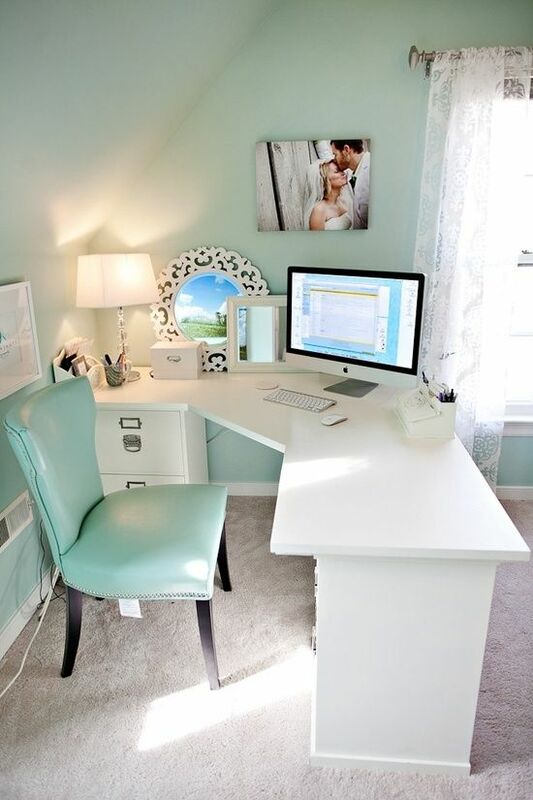 A little extra space allows you to go for a trendy smart corner desk and style with your own taste of decor. It is going to speak of your personality. Need some ideas and tips? Here I am with some hand picked corner desk ideas. Now check these and see if your friends find them sweeping ideas and fix their gaze on them or no! 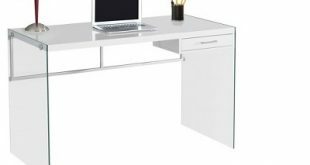 White Hollow Core Facing Corner Desk by monarchspec available in overstock White in furniture creates smashing environment. 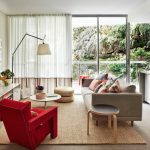 Add a statement of classiness in a corner having some big space. This corner desk is for a busy hard working person. Place some books, set your PC or laptop, arrange a few stationery boxes and place some decorative ornaments, too. It offers you choice! Orchard Hills Corner Computer Desk by sauder available in jconradfurniture Smart and graceful! This Orchard Hills Corner Computer Desk in vintage brown color is for warm interior setting. 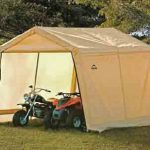 With covered storage option, you can save a lot of personal items inside. The wide surface offers practicality for any job you do. 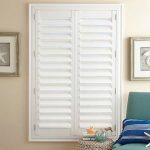 Making your room lively was never that easy! 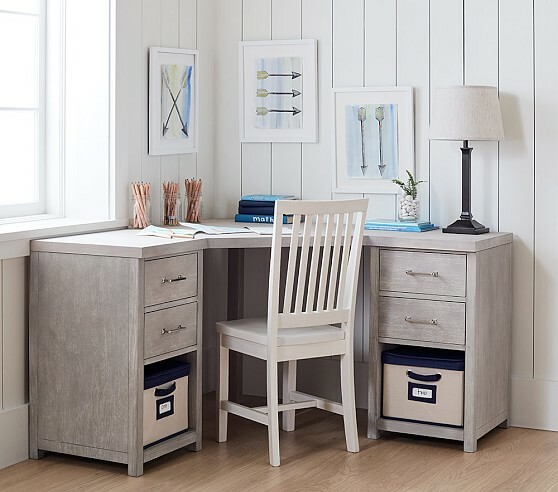 Bedford Corner Desk Set by Pottery Barn available in potterybarn Long hours’ work requires a chair,too. And this is just the perfect corner desk you can have for your home. Semi-round corner if the desk softens its look. Place it in the middle of your room and it remains highly functional. 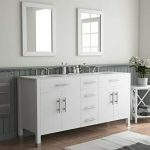 Spacious drawers and spill-proof edge on top are the top features. 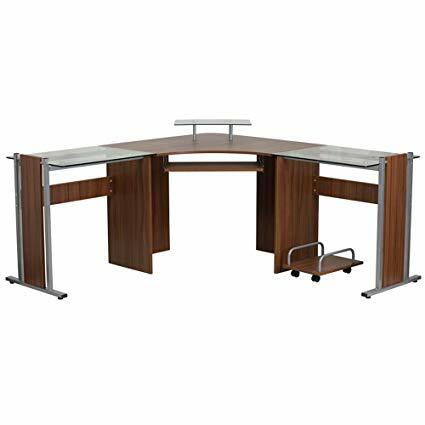 Modern Craftsman Corner L-Shaped Desk by homestyles available in homedepot This sophisticated corner L-shaped desk is the title of usability. 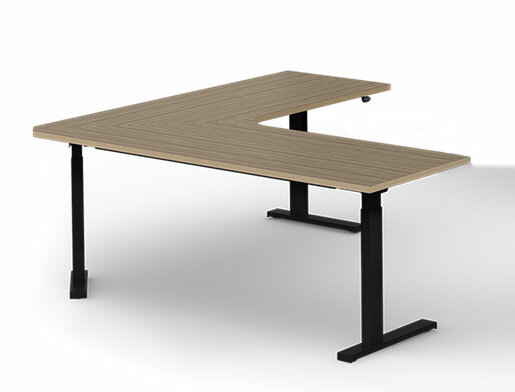 No more troubles in doing the work easy and effort-free with this corner desk. Organize your entire necessities like a pro. 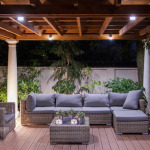 The artistic and technical blend of oak and metal keeps it a wise choice for you. 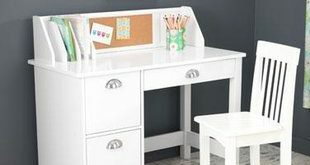 White Corner Computer Desk by southernenterprises available in hayneedle Looking for something ultra practical? Go for this corner computer desk and feel free to work standing or drag a chair when you feel tired. Slide out keyboard tray and two little shelves beneath are for added comfort. 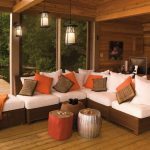 Get one today and feel the home still spacious! Cabot Harvest Cherry Corner Desk by bushfurniture available in colemanfurniture Bring vintage shades at home with this Cabot Harvest Corner Desk. 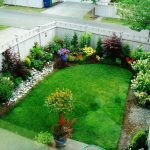 With no huge costs, you can have an added comfort and utility at home. 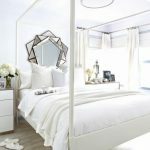 Whether you place at the corner of your room or in the middle, it matches all types of setting. 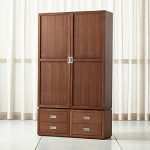 Strong cherry wood makes it a life time selection. 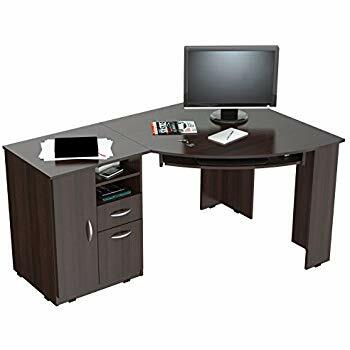 L-Shape Home Office Computer Desk by coasterfurniture available in amazon Your modern home design is waiting for this glass-top chic corner desk. Add airy feelings in your home with this desk and feel the difference. Serving practicality and modern lifestyle, you cannot resist this offer. 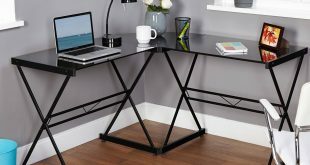 Soreno 3-Piece Corner Desk by walkeredison available in ebay This award winning metal corner desk is the epitome of elegance. 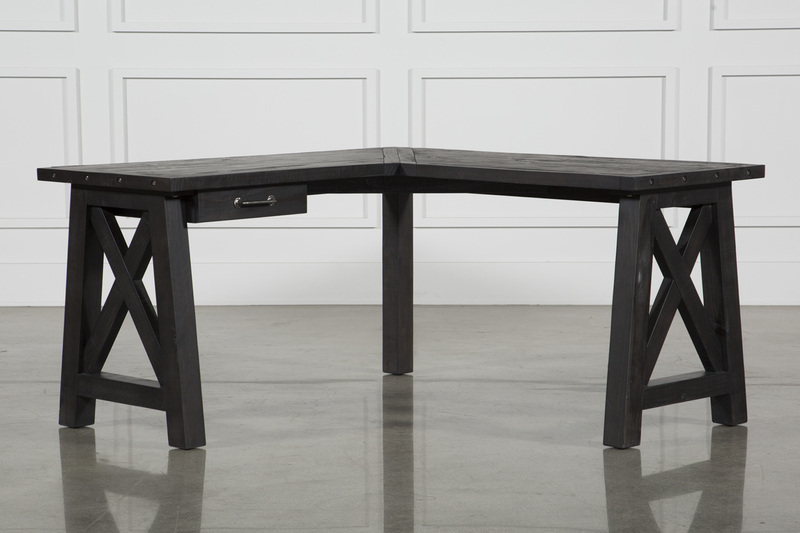 Sleek and light weight, this corner desk can be placed anywhere at home. With a safe shelf for your PC and sliding try for keyboard, your keep organized and comfortable at work. 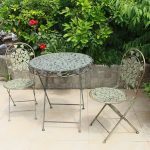 Its elegant structure is ideal for modern home setting. 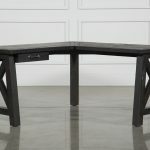 Hollow Core L-Shaped Desk by monarchspec available in lowes The majestic grey color this desk comes in along with its great practical chests of drawers is an exquisite mix of class, decor and utter beauty. You can place a computer chair exactly in the middle of this table where the 2 legs meet and you will be in reach of the two drawers. 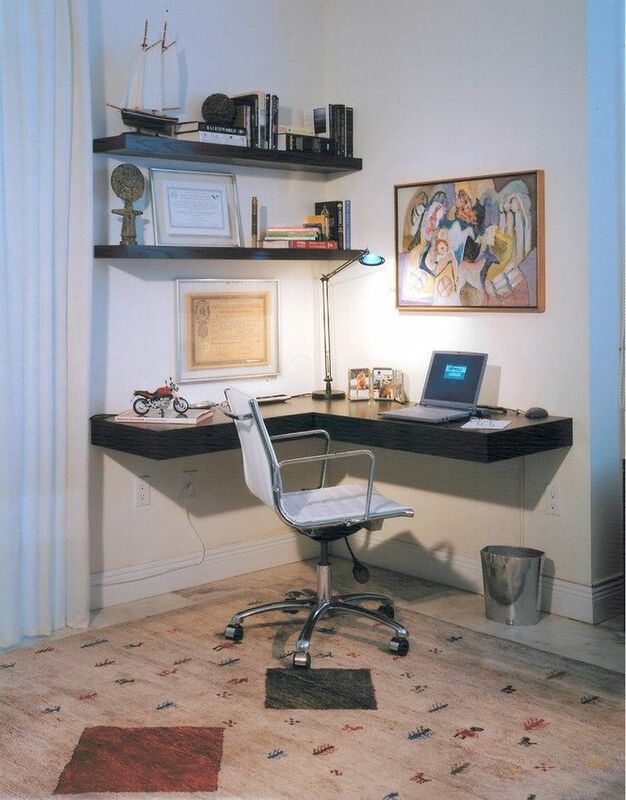 There is ample space on top of the desk as well for placing books, your laptop, pictures and a lamp. 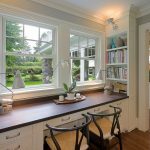 Corner Laptop Writing Desk with Optional Hutch by finleyhome available in hayneedle Portable and takes up very little space, install this writing desk in a corner of your apartment next to a window opening to scenic place. It is called a writing desk for a reason folks! You can set up your laptop in one corner and all your writing stuff on the other. 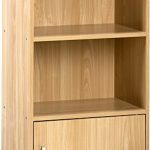 A small teeny tiny bookcase will be the best to put all your equipment in 1 place and not get lost. Get one of those.